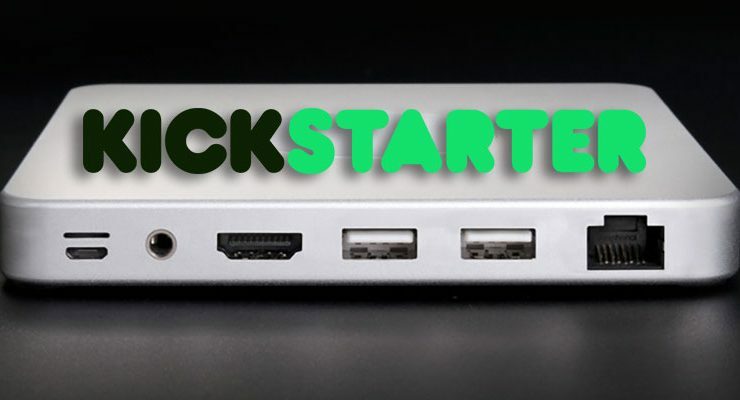 It may have been a rough year, but Kickstarter has soldiered on regardless. Here’s our picks for the top Apple Kickstarter projects funded in 2016. DoBox is a Swiss Army knife of storage and extensibility for Apple devices. It wirelessly connects to your iPad, iPhone or Mac to provide a whole host of additional functionality. You can use it as a router, an Apple TV replacement, a hub for network attached storage, an Apple Watch charging station, an AirPlay audio device and more. It’s astonishingly flexible for a little box that contains only a couple ports, and it’s even battery powered for travel. 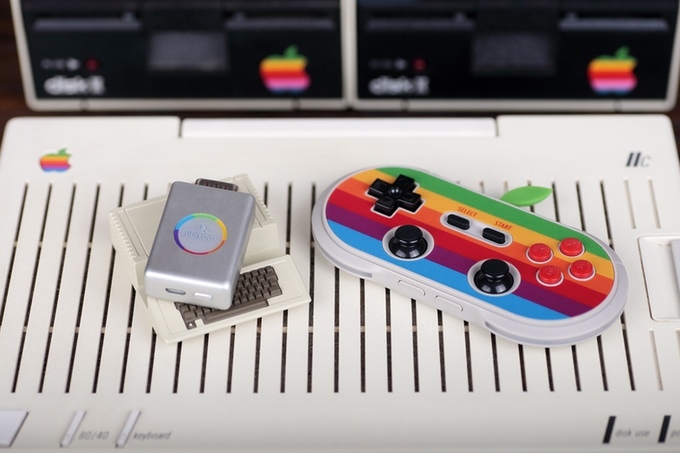 For the 40th anniversary of the Apple I, the folks at 8Bitdo created a retro-inspired wireless gamepad called the AP40. As you can tell, it’s based on the visual design of the Apple II and the associated branding at the time. The AP40 works with iPads, iPhones and Macs, as well as PCs and Android devices. With the addition of the Apple IIc-compatible “retro receiver,” you can also connect the gamepad to your ancient desktop and play some archaic games with new-fangled wireless tech. 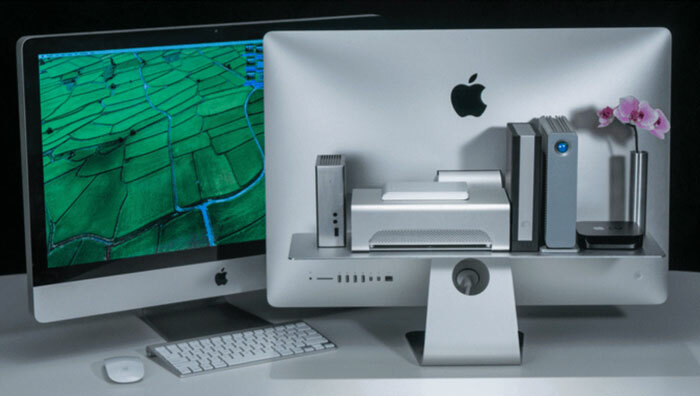 The Float Shelf connects to the back of an iMac to provide desktop-saving shelving. It’s made of machined aluminum, so it matches the iMac’s visual design, and it’s strong enough to support a cinder block. It’s especially well-suited to any hard drives plugged into the back of your iMac. This isn’t a product, but a podcast. 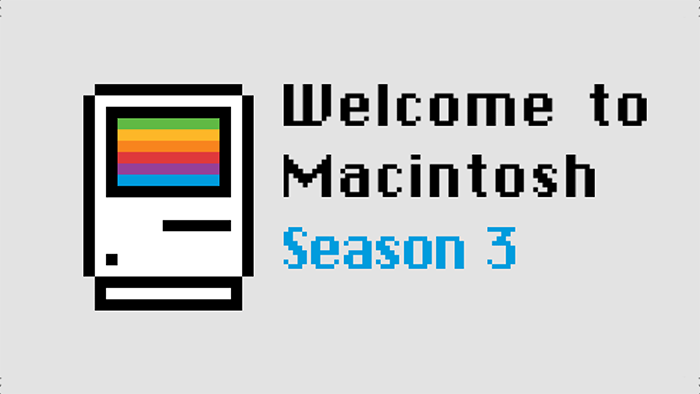 Welcome to Macintosh is returns for a third season. It’s not a chat show, but rather a “highly-produced storytelling podcast about Apple and the community around it.” It’s more similar to 99% Invisible than Accidental Tech, and if the first two seasons are an indication, Apple fans will find the stories intriguing. 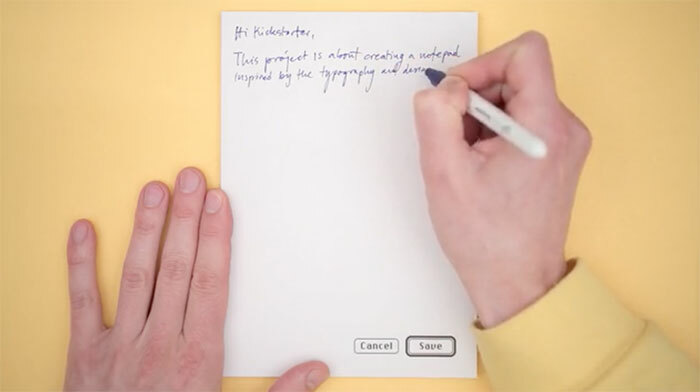 One interesting if low-key Kickstarter project from this year is the Cancel/Save notepad. This 50-page notepad is designed to imitate the design of the original Mac’s user interface. You’ll find huge pixelated “Cancel” and “Save” buttons in the lower right. This notepad doesn’t do anything fancy: it’s just cool-looking paper. 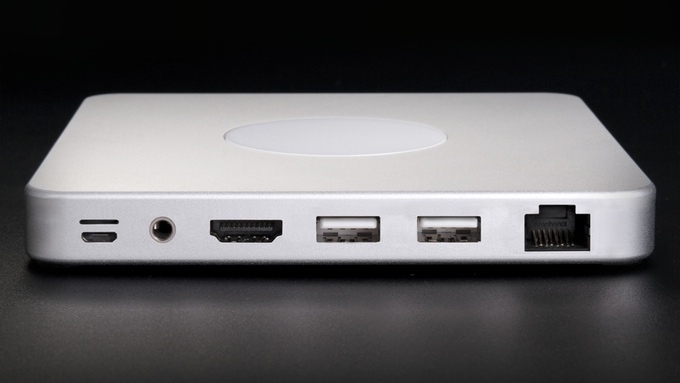 Of the many lost ports on this years MacBook Pros, Magsafe was one of the most mourned. 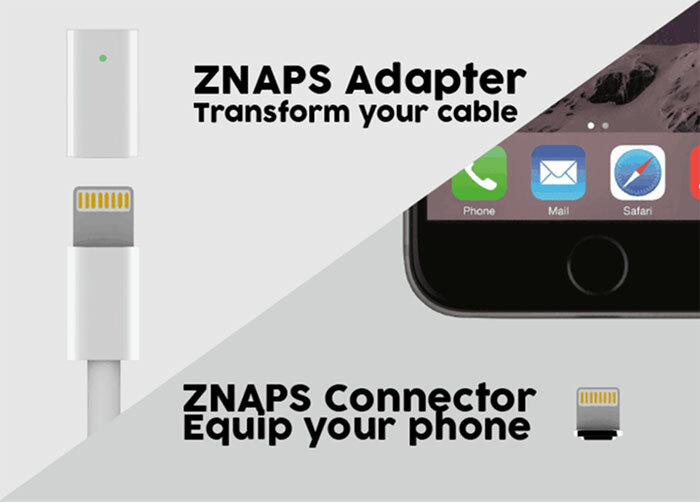 You can get an adapter to add that functionality back to your MacBook, but ZNAPS also lets you add it to your iPad or iPhone. It’s made up of two parts: a magnetic Lightning plug that lives in your phone’s Lightning port and a magnetic adapter that attaches to any Lightning cable. While we’re on the subject of the new MacBook Pro’s port attrition, let’s also have moment of silence for USB Type A and HDMI ports, as well as the SD card reader. There are already hubs that allow you to reclaim some or even all of those ports, but the HyperDrive sports some cool differences. 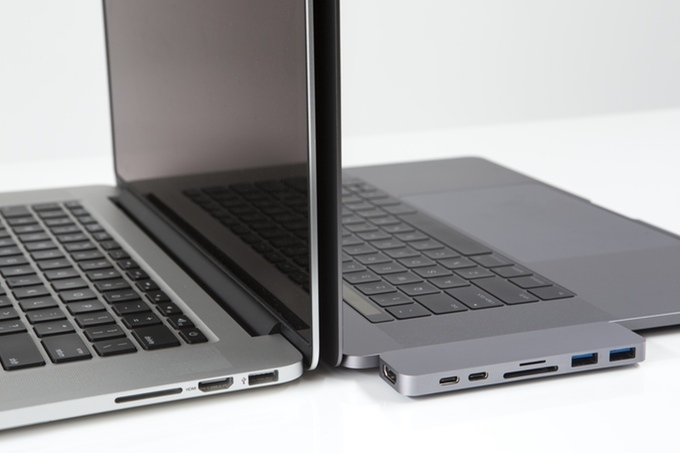 First, it plugs into both USB-C ports on the left side of the MacBook Pro. This means it can easily draw significant power without requiring an AC adapter. It also matches the configuration of the old MacBook Pro while still preserving USB-C ports for your newer devices. Our final stop of the Lost Ports of 2016 tour is the headphone jack. The problems with this have been examined in detail, but there is a benefit: access to higher-quality audio. While Apple’s Lightning-specific headphones are average at best, the Accessport promises to provide uncompromised audio to any 3.5mm port. It uses a high-quality external DAC to convert lossless digital audio to an analog signal. If you listen to 24-bit files off your iPhone, Accesport makes sure you don’t lose all that resolution. It also allows for charging your iPhone while using your headphones. 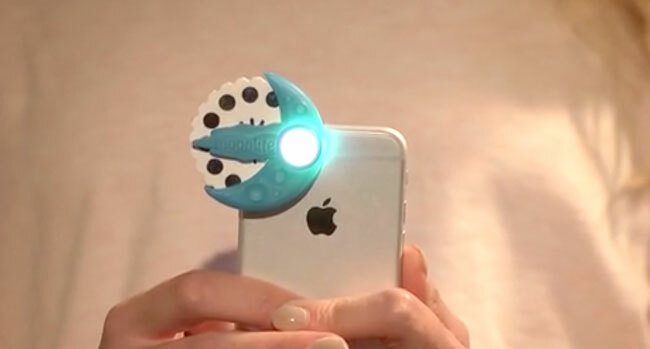 Moonlite is a “bedtime story projector” for your iPhone. It essentially attaches a ViewMaster-type device to your camera, allowing you to project images on a nearby wall with your camera’s flash. It works with “story reels” designed for specific stories, making bedtime story time with your kids a multimedia experience. The second generation of the MagBack iPhone case is designed to make the iPhone 7 easy to mount anywhere. 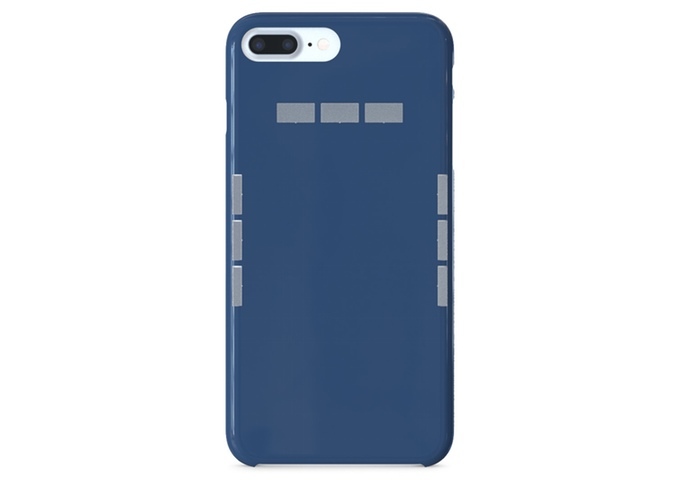 The case contains nine high-powered N52 magnets. Exterior magnets can be mounted to nearly any service, and the case holds your phone in place. It’s a minimal way to mount your phone in the car or anywhere else, and doesn’t require any special adapter plates. It can also connect to any ferrous surface, even without the external magnets. Dongle Dangler is a little solution to a little, if annoying, problem. 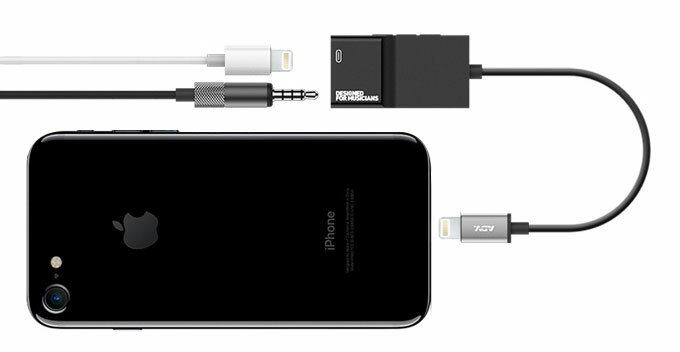 It connects to your keyring and plugs into your iPhone’s Lightning-to-headphone adapter. This way, you don’t lose while you’re doing extreme sports or walking to work. I’ve already found two adapters on the street, so it might be more useful that it seems.